“As we bless the Source of Life, so we are blessed.” Song by Faith Rogow. The strange and cheerful figure portrayed in this ancient Cretan vessel comes from the site known as Fournou Korifi near Myrtos, in Crete. Dated before 2000 BCE, she was called the “Goddess of Myrtos” by the excavator, Peter Warren. This little Goddess was found on an altar in a small room in the ritual area of a complex of small rooms on a hill above the sea that was home to up to 120 people. 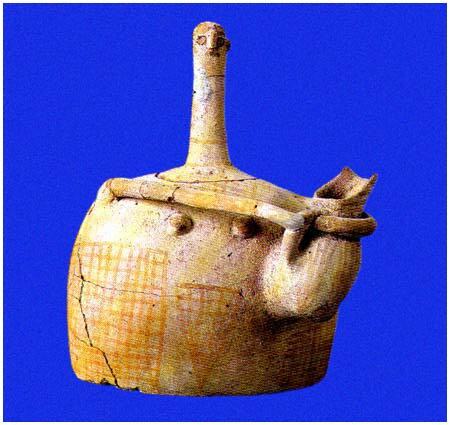 The Goddess of Myrtos is a vessel holding a vessel. In ritual libations, liquid would have been poured from the pitcher she holds onto an altar. She is obviously female, with breasts and a sacred triangle. The cross-hatching on her sacred triangle and on the squares drawn on her body perhaps symbolize woven cloth and the important roles of women as weavers in the community that created her. A side view shows that she is “stitched together” along her sides. The many spindle whorls and loom weights recovered from the site provide material proof of the importance of weaving at Myrtos. The pitcher held by the Goddess of Myrtos is like the over 700 vessels recovered from the site. Archaeologist Marija Gimbutas identified the lines that decorate similar vessels found throughout Old Europe as symbolizing flowing water. Such pitchers would have been used to pour drinking water and other liquids in daily life and to pour libations of water, wine, milk, and oil in rituals. But what about the long neck and funny little face of the Goddess of Myrtos? On one of the first Goddess Pilgrimages to Crete, our group speculated that it could represent a snake or even a phallus. I was not convinced. Then one of the women recognized that the cheerful little Goddess looks very much like a water turtle rasing its head out of the water. With this idea in mind, the shape of the body of the Goddess of Myrtos can be read as a turtle shell; the squares drawn next to her sacred triangle as the patterns on a turtle shell; and the stitching on the her sides as the joining of the top and bottom halves of the turtle’s shell. The connection of the patterns and the stitching to weaving and sewing is not denied. There often seem to be multiple meanings in the symbols of Old Europe. Besides being female, the Turtle Goddess celebrates the work of women at Myrtos, which I believe included weaving, pottery making, and collecting water, as well as roles in planting, weeding, and harvesting. It makes sense that a pitcher Goddess who is holding a water pitcher would be imagined as a Turtle Goddess. 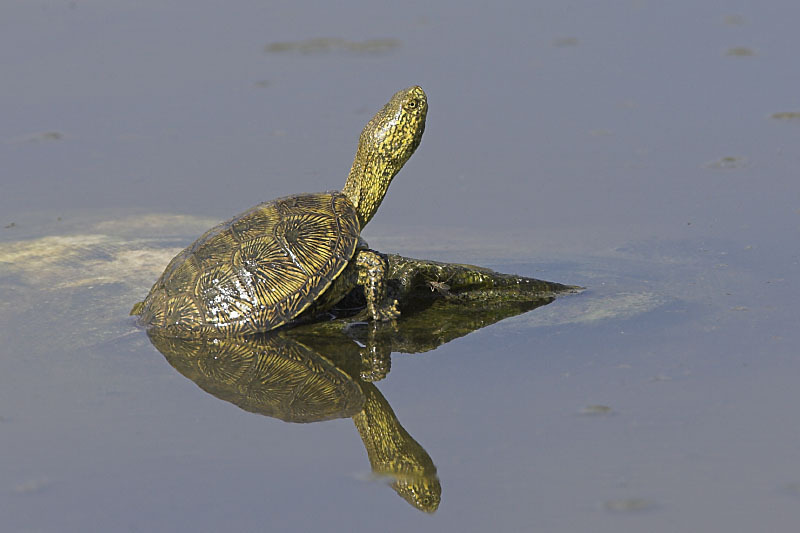 It is likely that, as at Kato Zakros, European terrapins were swimming in the pools where the women from Myrtos collected water. The women who were greeted by the turtles every day at the spring could easily have understood them to be the protective spirits of the water source. It is only a small step from there to the idea of a Great Turtle (Goddess) who is the mother of all the protective little turtle spirits. She is also the source of life-giving waters, the Source of Life. The connection of the turtle with the creation of the world is a common theme in Native American mythology, for similar reasons. I have not been able to see the Goddess of Myrtos as anything other than the Turtle Goddess ever since the idea was suggested to me. As far as I know, this idea has not yet occurred to Minoan archaeologists. Perhaps it will become apparent to them with the publication of this blog. Carol P. Christ , a founding mother in the fields of women and religion and feminist theology, has just returned from a Goddess Pilgrimage to Crete with 19 other women who placed stones on the very altar where the Turtle Goddess was found. The next tours are in spring and fall of 2013. 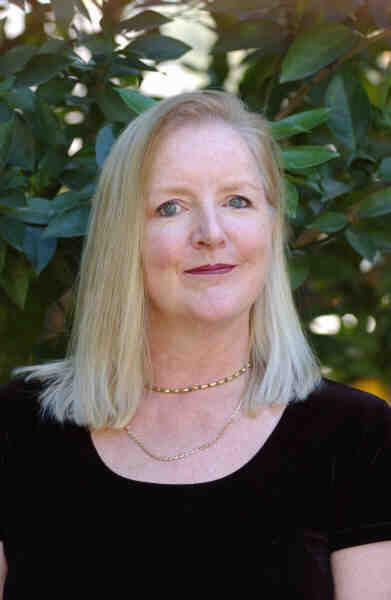 Carol’s books include She Who Changes and Rebirth of the Goddess and the widely used anthologies Womanspirit Rising and Weaving the Visions. Thank you Carol. The turtle has become a sacred symbol for me this year. I use mostly Native American writings and research so it is nice to know the turtle woman/goddess also has European roots. I’ve seen photos of this goddess, but I somehow never saw her as a turtle. But why not? Good for you! Excellent interpretation, as more as the triangle on her front and the signs on her sides have the same pattern, so they must be somehow related, and the sacred aspect also. Taking a picture from other sides of her, including her backside, and putting it online, may also avoid errors concerning the sacred triangle.